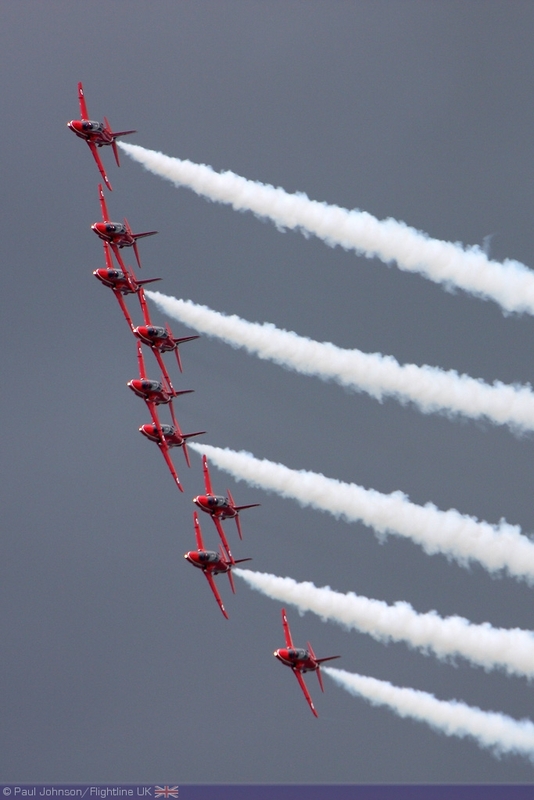 Margate's Big Event, held at Palm Bay just outside the eastern end of Margate, is much more than just a small seaside airshow. 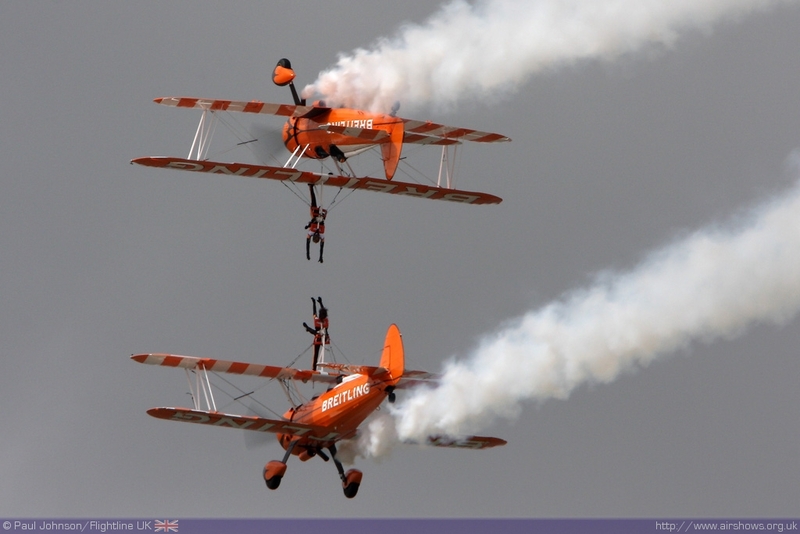 The event is festival with concerts and street artists on the ground and air displays in the air. 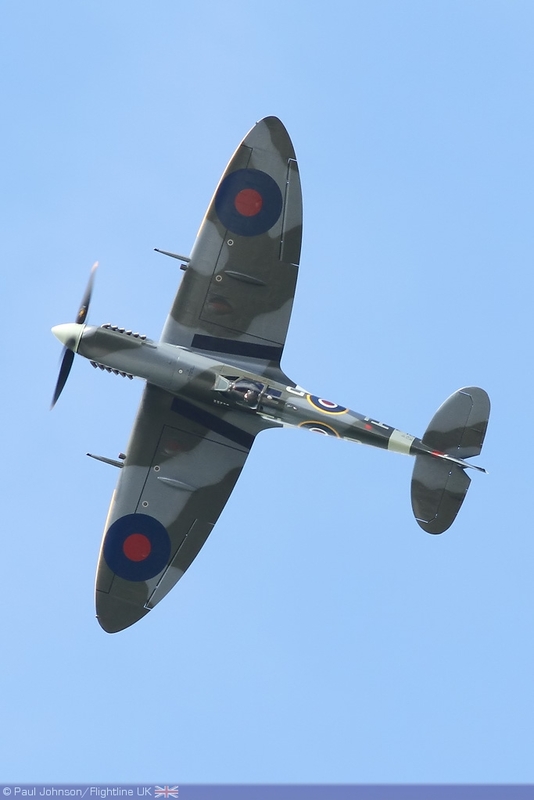 The flying displays held over the weekend are quite short affairs, but with the 70th Anniversary of the Battle of Britain this year, Margate had planned a special tribute to the few. 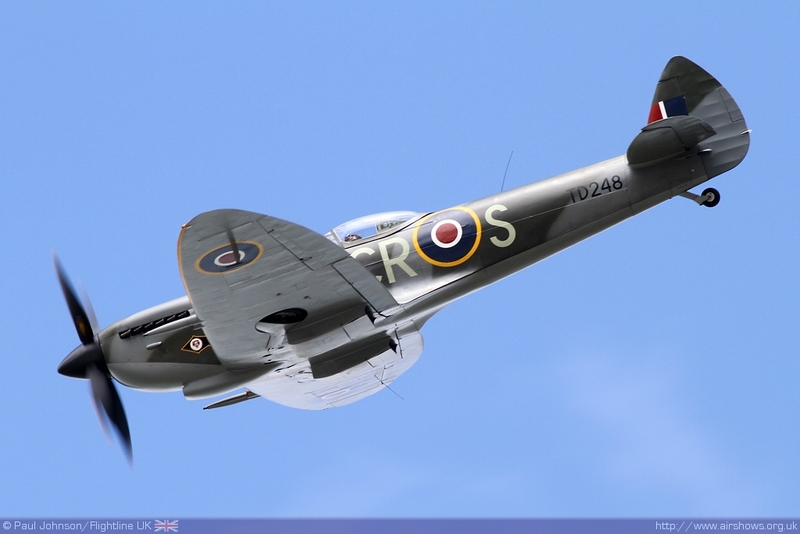 70 years ago, Margate and the rest of the Isle of Thanet were very much at the front line during the Battle of Britain. 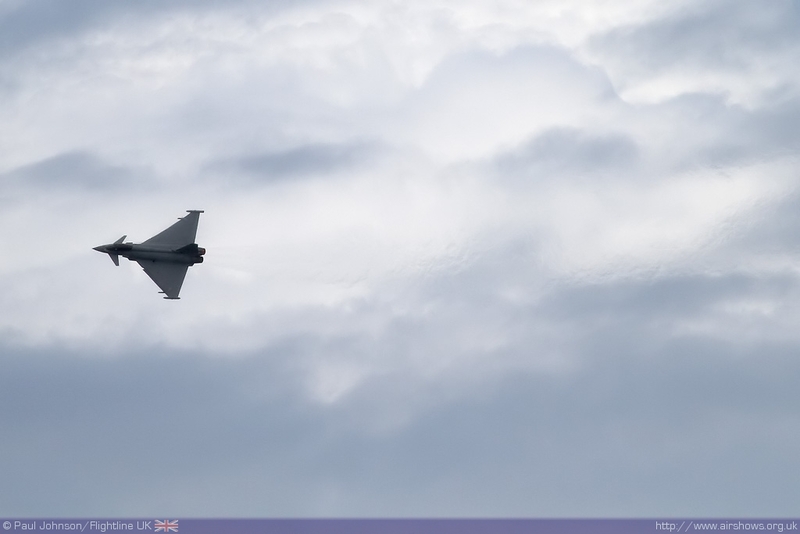 Occupied France was very close; the site of the Big Event is just 50 miles away from Dunkerque and 30 miles from Calais. 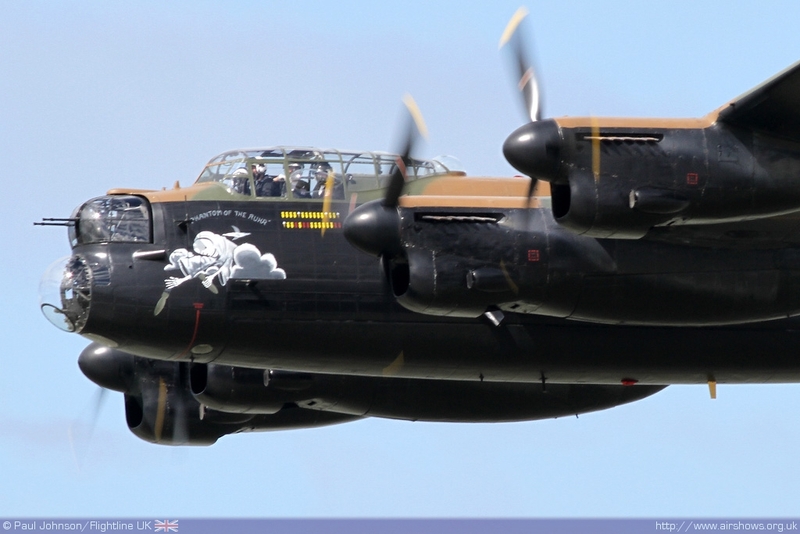 There are probably few better places to commemorate the exploits of the RAF during late summer 1940. 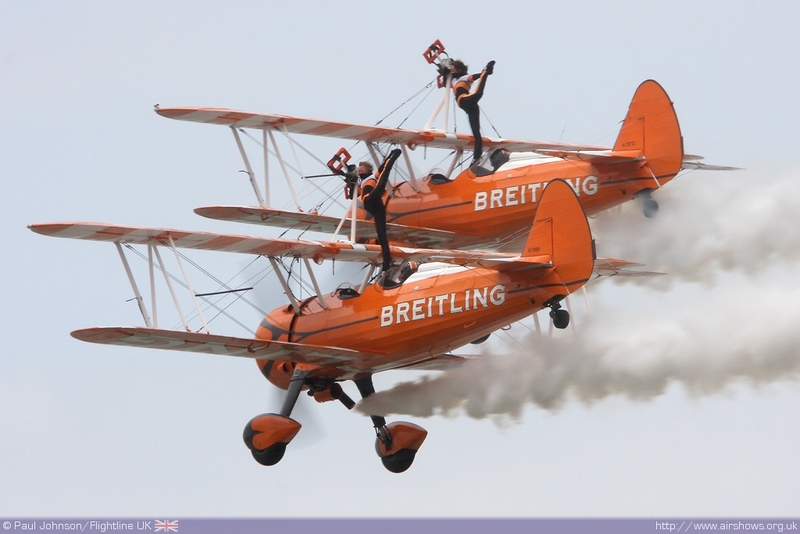 The Big Event is a two day event, Saturday sees a day of street entertaining, flying displays and concerts last right into the evening while Sunday is a slight shorter concluding with flying displays until 6pm. This mixture means that Margate is a far more relaxed affair than some of the bigger seaside shows and in 2010 it attracted 30,000 spectators to the cliff top venue. 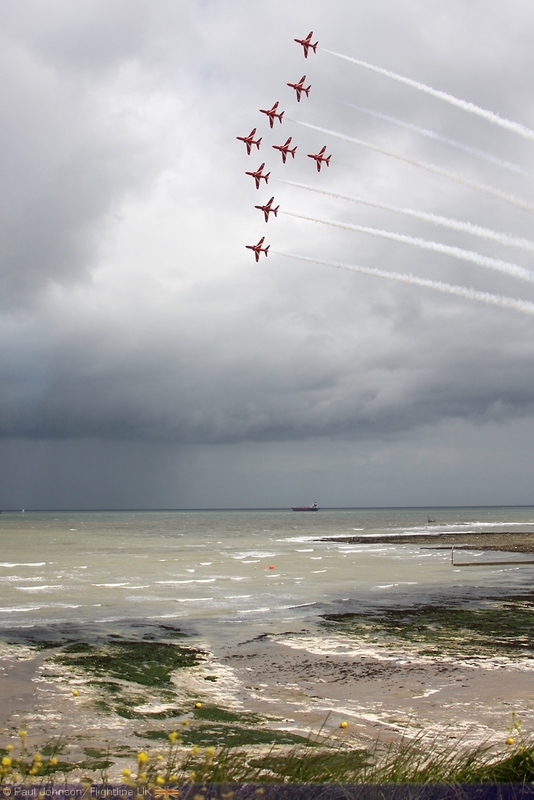 The Saturday of "Big Event" saw rather mixed weather conditions with strong northerly winds pushing showers across the north Kent coast - one minute there was bright sunshine just before another shower arrived over the horizon! Winds were proving a problem for some of the lighter acts and eventually the Tigers Parachute Team had to cancel their appearance as the winds at Headcorn airfield to the south were just too much for their Islander aircraft to get airborne! 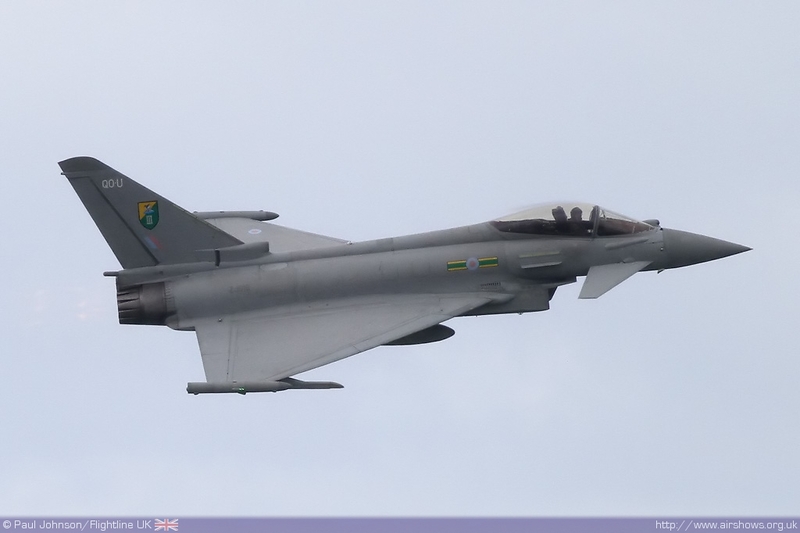 The Battle of Britain Memorial Flight fighters also cancelled due to crosswinds at RAF Coningsby. The weather did however cause quite a dramatic backdrop for many of the displays with huge clouds on the horizon and fairly choppy waters throwing up some spectacular "white horses" on the waves! 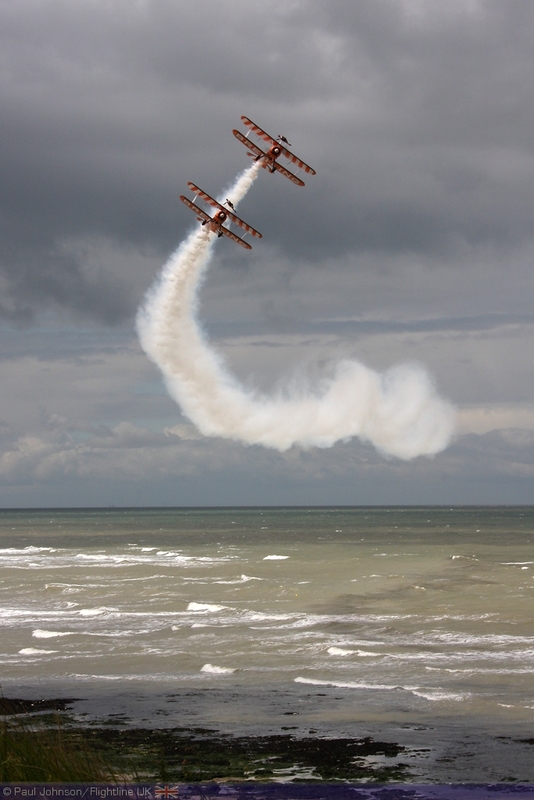 The flying display at Margate in considerably smaller than other seaside shows, relying heavily on support from the Royal Air Force. 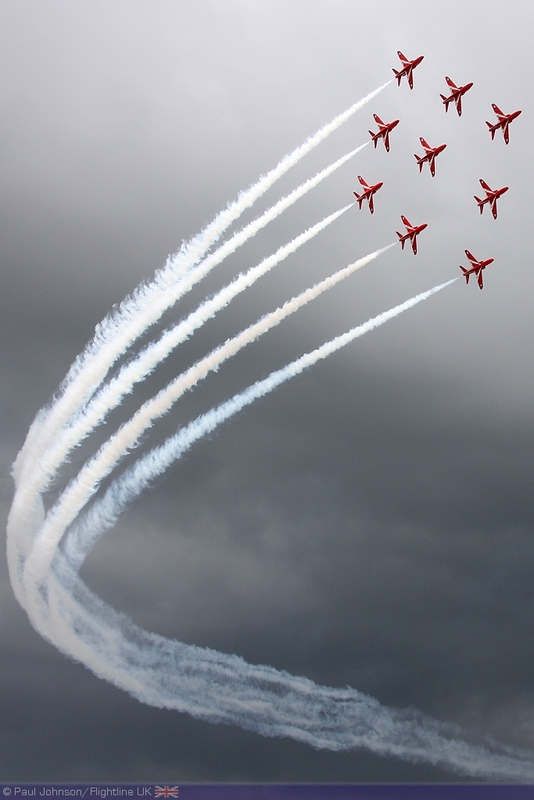 The 2010 event saw one of the first appearances of the year by the Red Arrows. 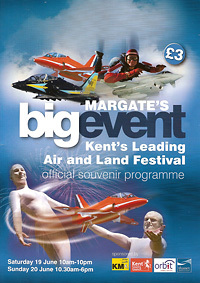 Prior to the event, it was thought that Margate would actually be hosting the first UK appearance of the team in 2010. 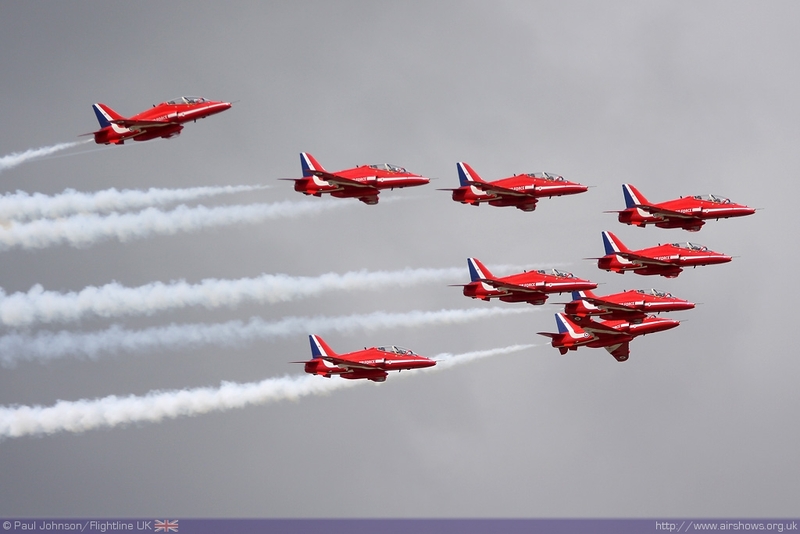 However, the team managed to gain their "Public Display Authority" sooner than expected allowing the team to make their public UK debut at the Cosford Airshow a week earlier. 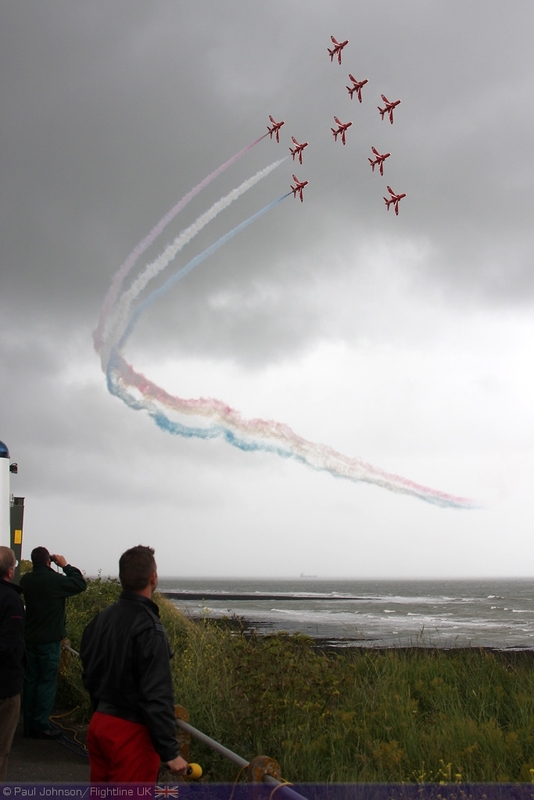 It was however, the team first appearance at a civilian organised event and at a seaside venue! 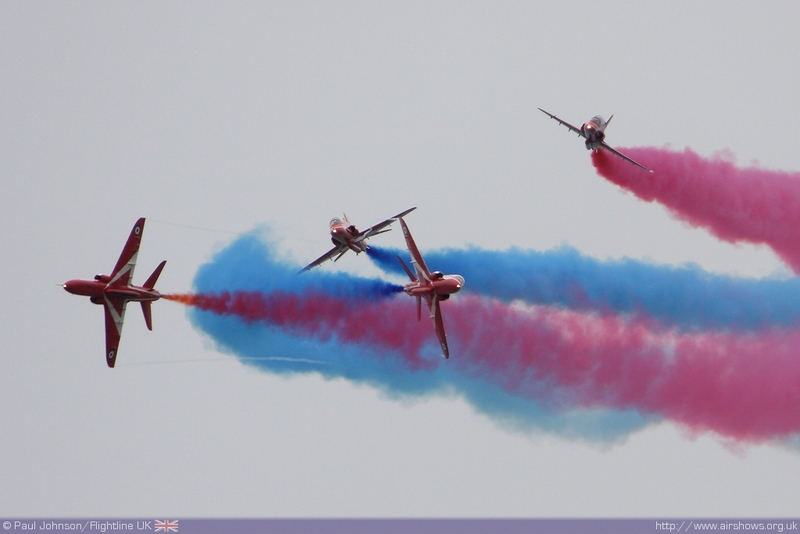 Alongside the Red Arrows were a number of the RAF's solo display items. 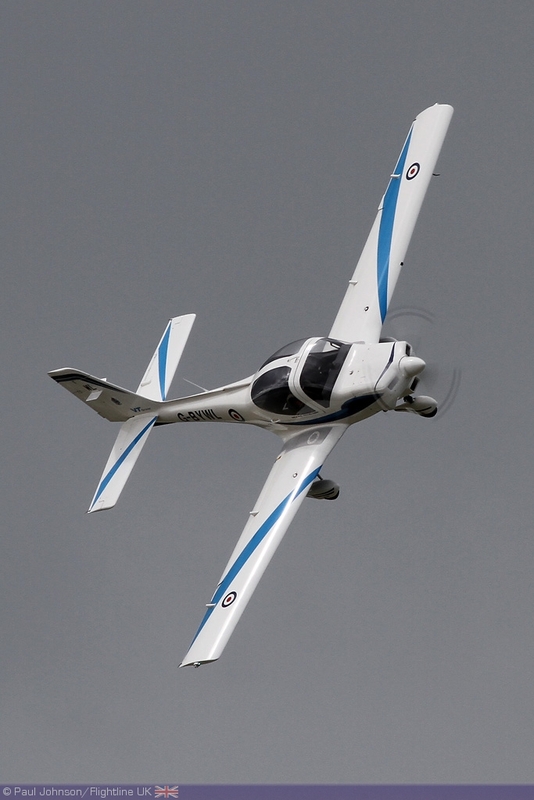 Flt Lt Bill Ramsey displayed the little Grob Tutor T1 making full use of the Bay during his final pass. 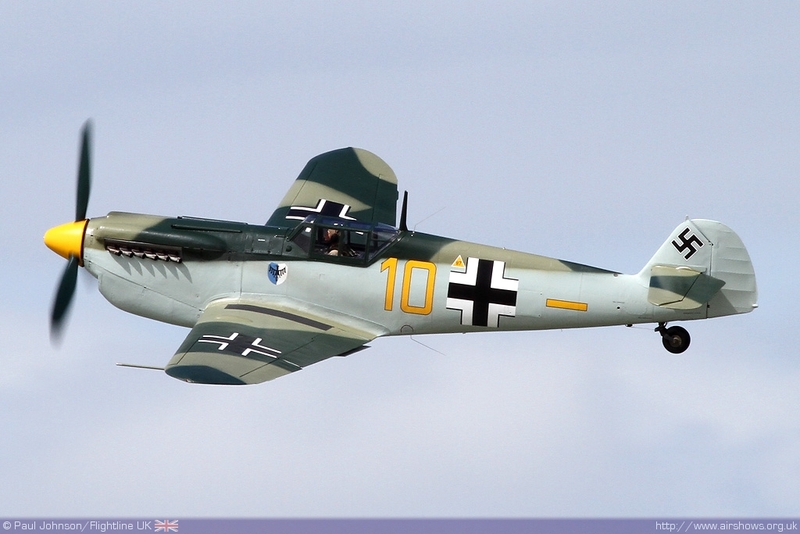 The Tucano, flown by Flt Lt Tom Bould, was perhaps a little more distant due to the display rules. 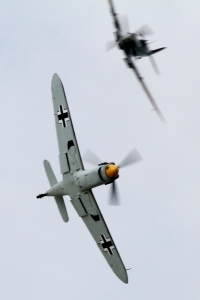 Higher energy aircraft such as the Tucano are not permitted as close to the crowds as the lighter and slower types. For aerobatics, the Tucano is forced to use the 230m display line which due to Margate's topography is further away from the crowdline. 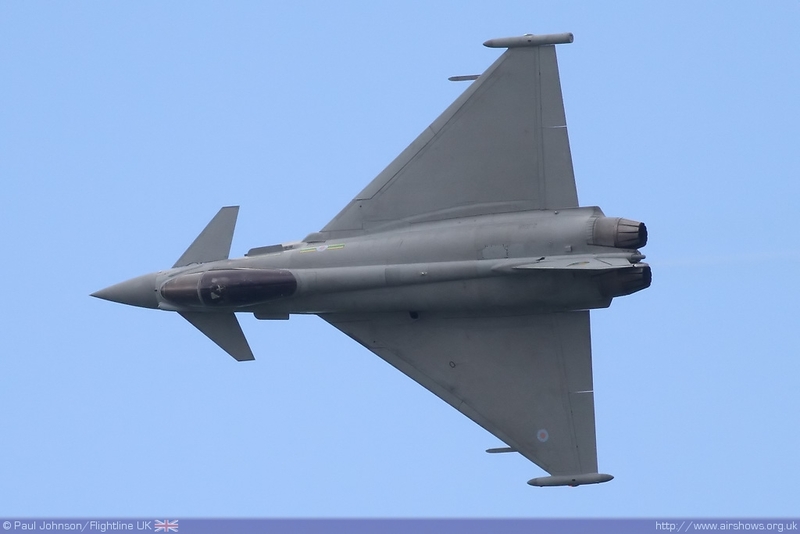 The Eurofighter Typhoon FGR4, which made its sole appearance on the Saturday also uses that line though more than compensates with its size and noise during its display! 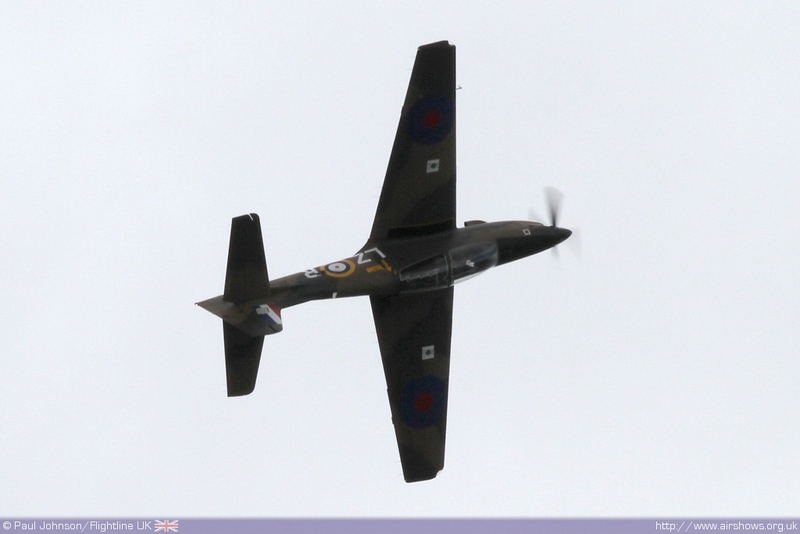 There were no classic jets in the display on the Saturday, but Sunday saw the appearance of the Vampire Preservation Group's De Havilland Vampire T11 fresh from the Cotswold Airshow. 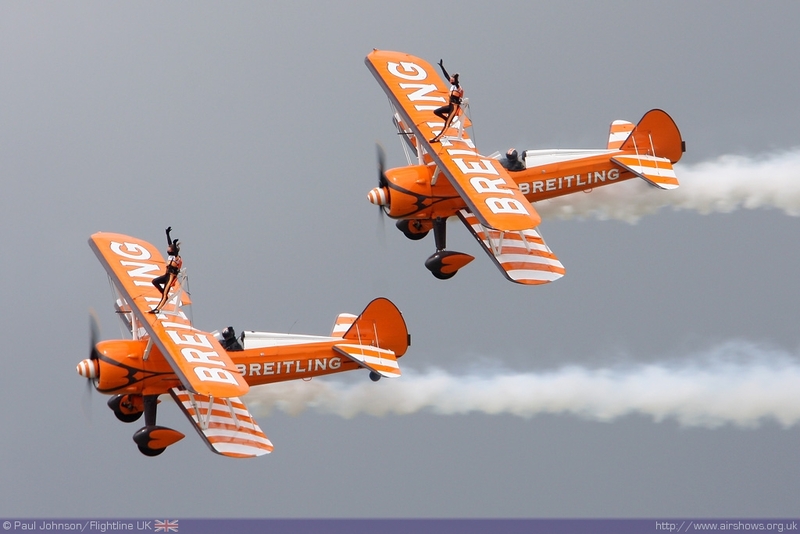 Saturday's display saw the Breitling Wingwalkers battling the strong winds and showers to provide yet another entertaining display on their way to a short tour of Europe. However, the highlight of the weekend was special salute to the men and women who fought during the Battle of Britain 70 years ago. This segment provided a poignant finale to the flying on the Saturday and was accompanied by a very special commentary by Sean Maffet and producer Jonathon Ruffle. 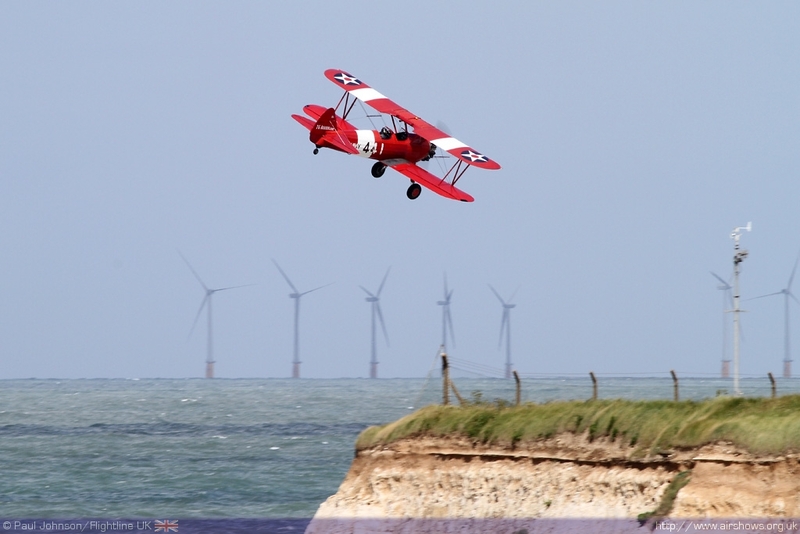 The scenario started with TG Aviation's Boeing Stearman representing an RAF training sortie along the English coast. 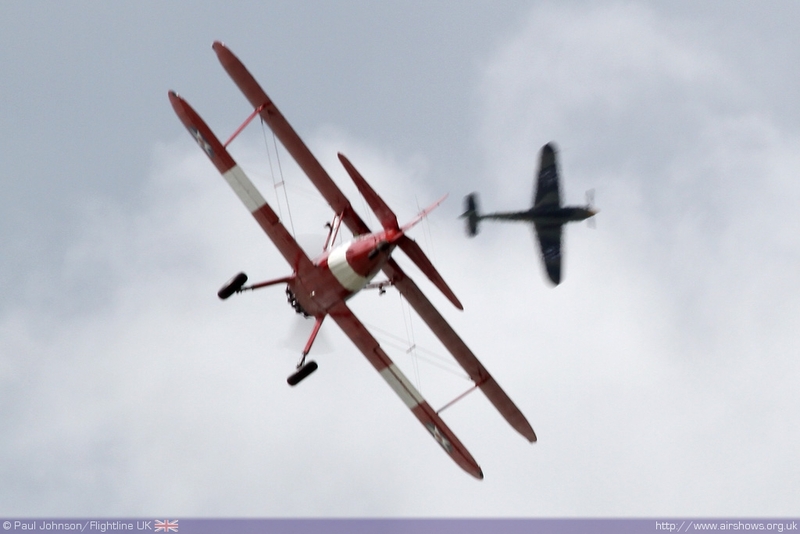 The Stearman, flown by Dave Evans, was soon bounced by John Romain in the Aircraft Restoration Company's Hispano Buchon (Me109J). 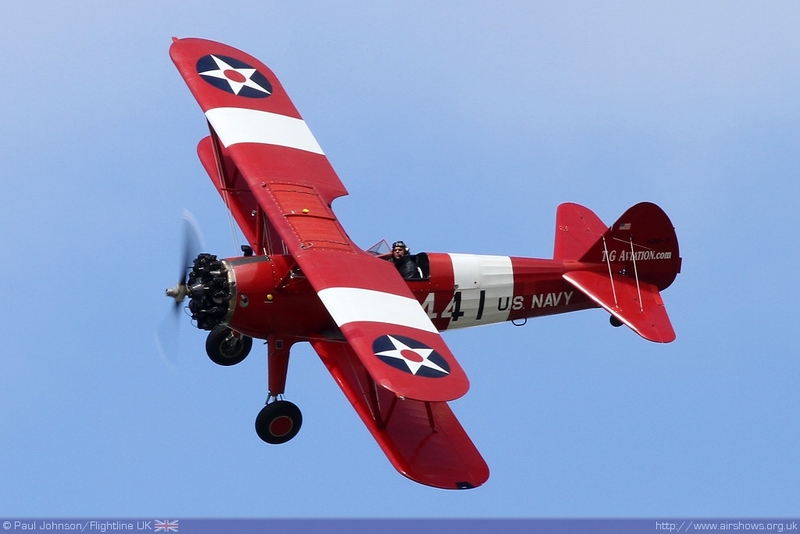 The raiding fighter also attacked one of the coastguard vessels patrolling the display area as it tried to get on the tail of the Stearman. 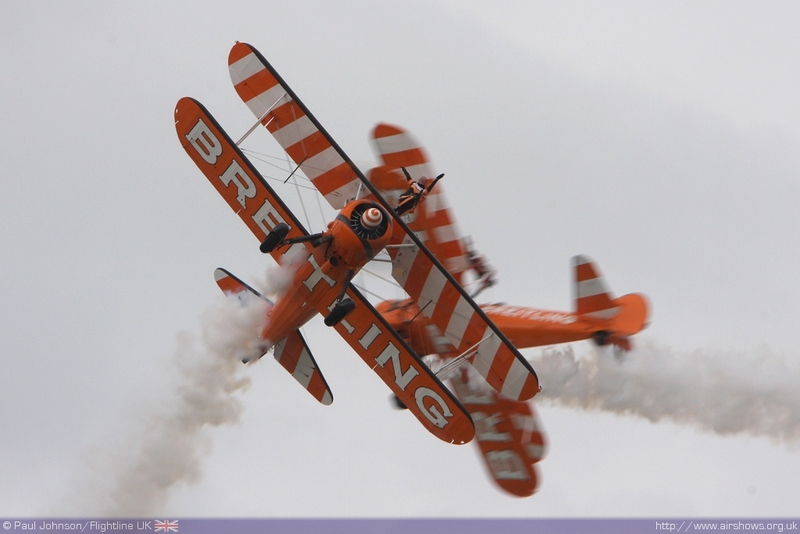 In fact, for much of the display, the Stearman was managing to evade the Messerschmitt and even get on it's tail before beating a hasty retreat back to its base at Manston. 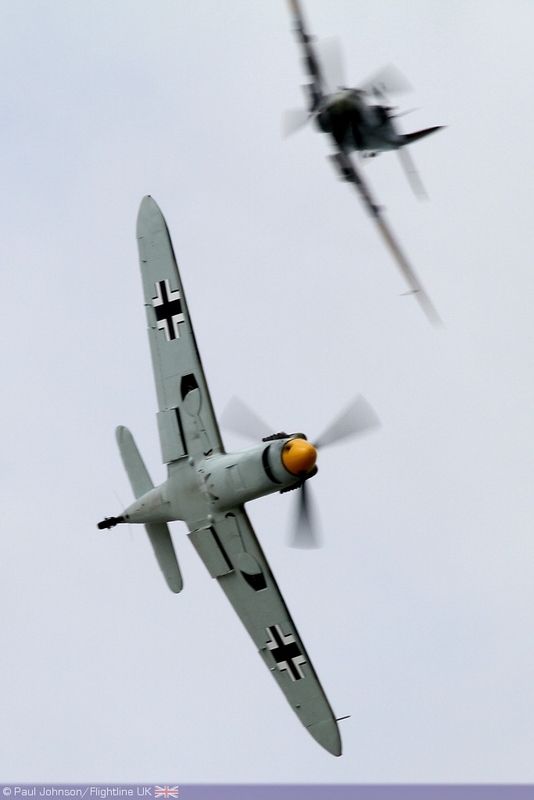 The good guys arrived in the form of ARCo's Spitfire IX and Spitfire XVI flown by Cliff Spink and Dave Ratcliffe to fend off the intruder. 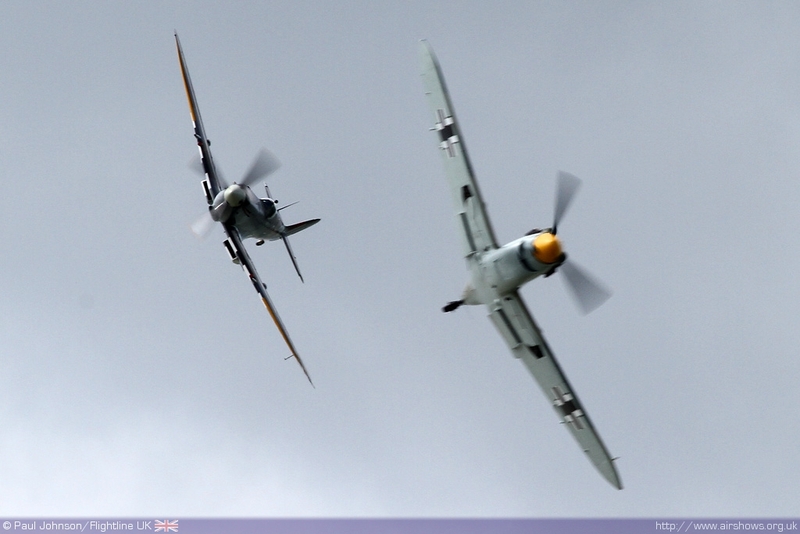 A short tail-chasing dogfight ensued before the Spitfires formed victory rolls along the coastline. 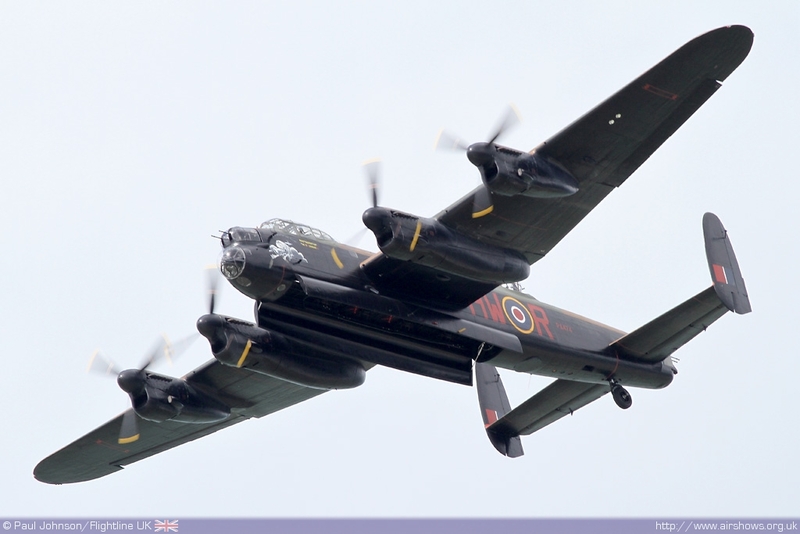 The tribute finale was a display from the Battle of Britain Memorial Flight's Avro Lancaster which displayed alone as the flights fighters were stuck on the ground at their Coningsby base. Margate may not be on the scale of other seaside venues, but there can be few more appropriate venues for a Battle of Brtain salute! 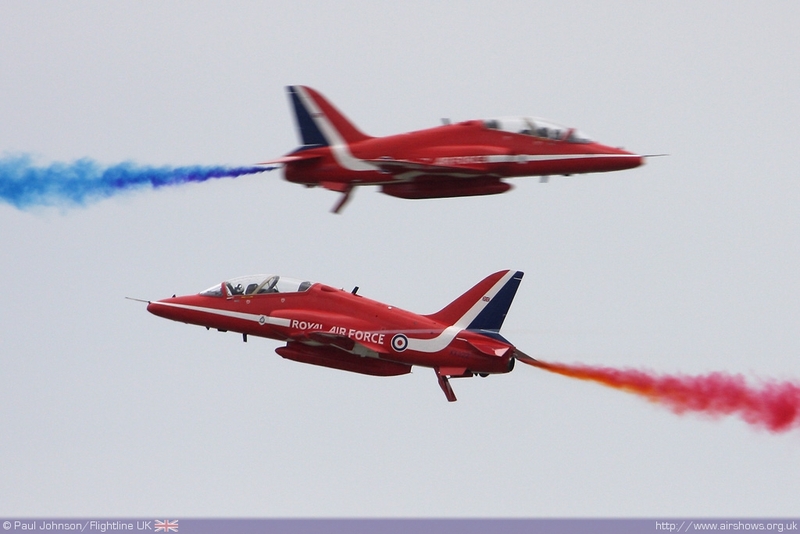 Despite the best efforts of some very British weather, Margate was a very enoyable day out and long may it continue!